"...has a blend of early pace and stamina for 515m rarely seen at this sort of level." The first of three evening selections arrives at Sheffield (19.19), and though it hasn't really clicked over two bends for ALIEN WISDOM (T3) yet, she has a 16.27 trial performance on her CV, and that level will get the job done more often than not in D3 company. A record of 0-9 in A9 Hove grade will put a few off WOODMANCOTE MILI (T4) but she doesn't seem to do a lot wrong and has a blend of early pace and stamina for 515m rarely seen at this sort of level. With two wide seed on her outside, she'll hopefully get a fair bit of room to open up in the 20.06 affair. 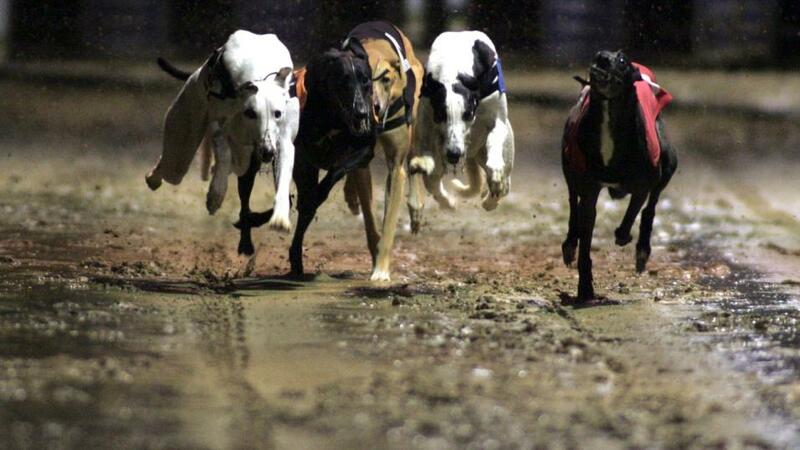 The 20.24 contest at Owlerton looks a well-up-to-scratch A2, but SWIFT CLANCY (T1) is expected to be up to the task. A strong runner over the standard trip, the selection has been Open class in his career, and a strong-finishing second last week serves notice that he's back in the groove.